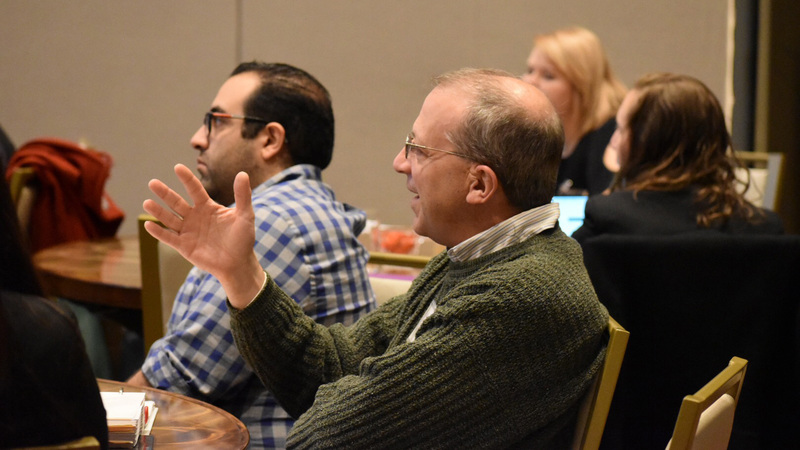 From e-discovery to employee wage issues, the 2018 Solo Summit offered its more than 100 attendees vital knowledge for sole practitioners at every stage of practice on November 9 at Maryland Live! Casino & Hotel in Hanover, Maryland. The daylong conference touched on, among other things, marketing, courtroom and practice technology, and accounting best practices. Presenter Melanie Glickson drew upon her 17-year career as an employment law sole practitioner to underscore the importance of proper payment and employee classification. “There are a lot of traps for the unwary when it comes to independent contractor misclassification of exempt versus non-exempt workers,” said Glickson. Other Summit highlights included Bar Counsel Lydia Lawless’s presentation on ethical considerations when marketing one’s practice; Dave Pantzer (Pro Bono Resource Center of Maryland) and Siobhan Madison’s (Civil Justice, Inc.) deep dive into expanding one’s practice through limited scope representation; and Howard Metro’s exploration of the “Rules, Ethics and Common Courtesy” that underlie career transitions. The Summit also included a meeting of the MSBA Solo & Small Firm Practice Section, which hosted the event, as well as a post-Summit networking happy hour at Centerstage in Live! Casino.